There’s no denying that moving into a new home can be one of the most stressful activities you’ll do in your life. While there are probably going to be plenty of benefits and positives from the move in the long run, it can be a trying time in the short-term. Something often overlooked in the moving process is the need to completely overhaul all your routines. Not only is where you live different, but where you work might change as well. Your local cafes and stores will be different, the time it takes you to get places is different, and the nearby restaurants that can deliver to your address are different. There are plenty of tools at your disposal that can make the moving process less stressful. One of these tools is Port of Brisbane storage from Fort Lytton Self Storage. One of the easiest ways to reduce your stress and manage your emotions while moving is to create a plan. The more detail you put into the plan, the more beneficial it can be. 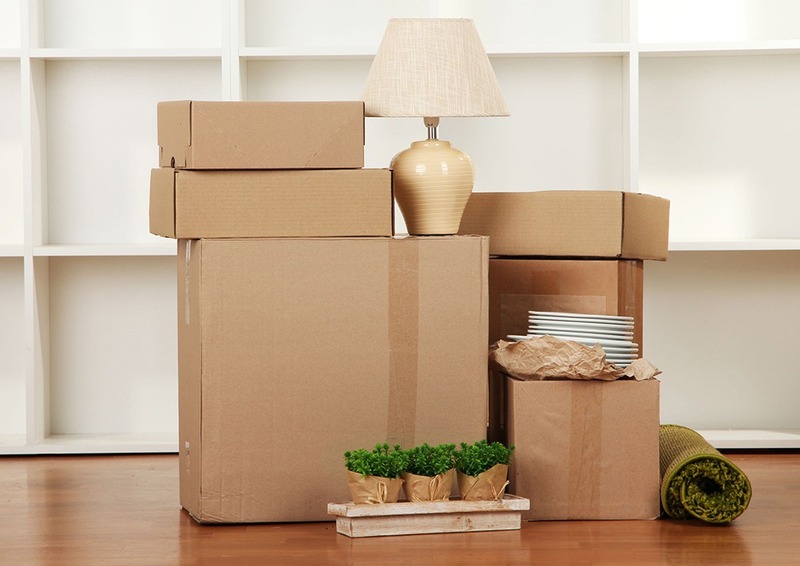 Seeing everything laid out on paper can help you feel less overwhelmed by the moving process. As much as a plan can be useful, it’s also important you don’t get too caught up in sticking to the plan all the time. Moving house is such a massive task, there’s bound to be a few mishaps. When things don’t go to plan, going with the flow and adjusting is better for your mental health than stressing out. Moving house on your own is a nightmare, so enlist the help of your friends and family. Not only can they physically help with the move, they can also provide some much-needed emotional support during this time of change. Moving house isn’t just stressful. It can be exciting, terrifying, anxiety-inducing, upsetting, or give you a sense of relief. You’re probably going to feel such a wide range of emotions during the move, it can feel difficult to manage how you’re feeling. Something to keep in mind is that this is completely normal. As you start going through all your items and moving some of your treasures into Port of Brisbane storage, it’s normal to get a bit emotional. Going into the moving process expecting it to be an emotional process can help you manage how you feel. If you already follow an exercise routine, sticking to it during the moving process can be beneficial. Exercising regularly has been proven to reduce your stress levels and increase your serotonin levels, making your feel happier. When you feel the stress getting the better of you during the moving process, take a break and go for a walk. Getting out in the fresh air can give you the new perspective you’re looking for. Don’t let your self-care routine fall through the cracks while you’re moving house. It’s important you still devote some time to yourself. Take a bubble bath, read your favourite book, or light some candles and meditate. Spending even just a few minutes solely focused on yourself can make you feel refreshed and productive. If you’re about to start the moving process, make sure you take advantage of Port of Brisbane storage. Contact the team of experts at Fort Lytton Self Storage today.